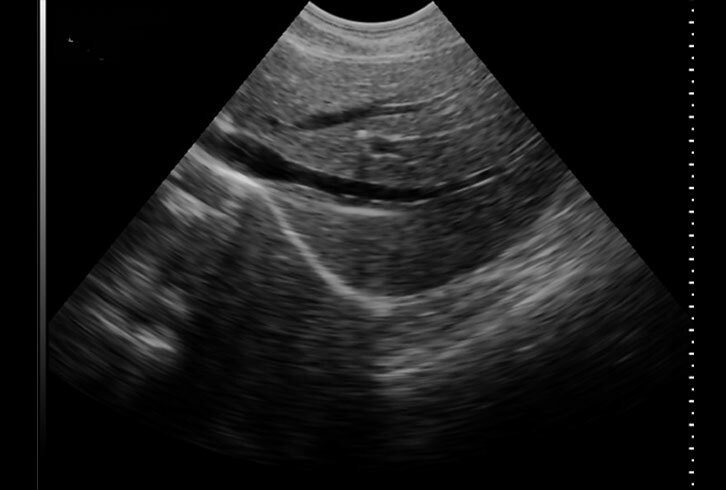 The straight linear array in SIFULTRAS-3.52 Linear Ultrasound Scanner 10-12-14 MHz is designed for superficial imaging. The crystals are aligned in a linear fashion within a flat head and produce sound waves in a straight line. The image produced is rectangular in shape. 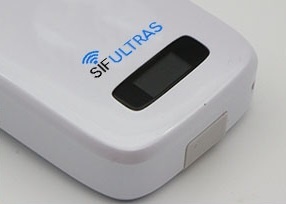 SIFULTRAS-3.52 has higher frequencies (10-12-14MHz), which provides better resolution and less penetration. 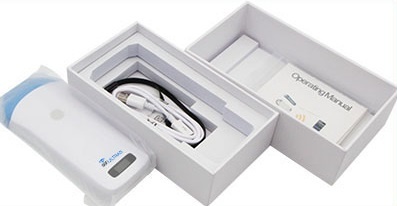 Therefore, this probe is ideal for imaging superficial structures and in ultrasound-guided procedures. 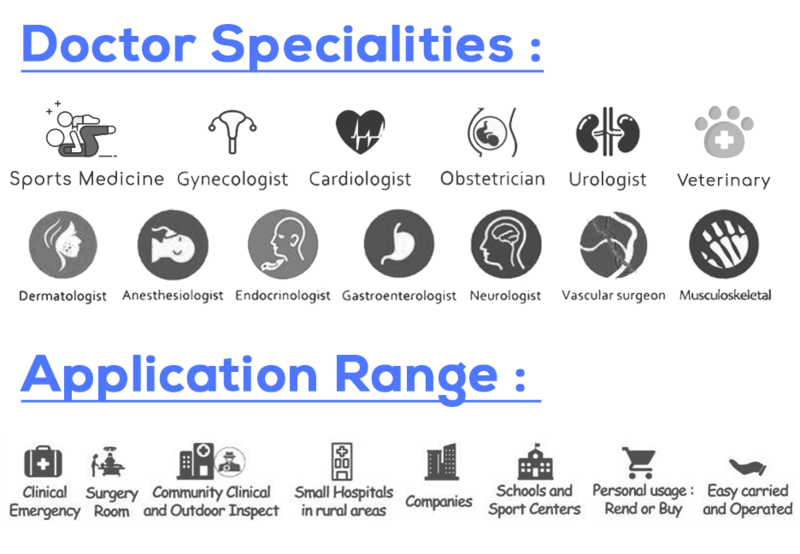 Ultrasound Scanning allows physicians to detect joint alterations and to perform procedures such as aspiration of fluid as well as therapeutic injections; it helps in placing the needle correctly, greatly improving the outcome. 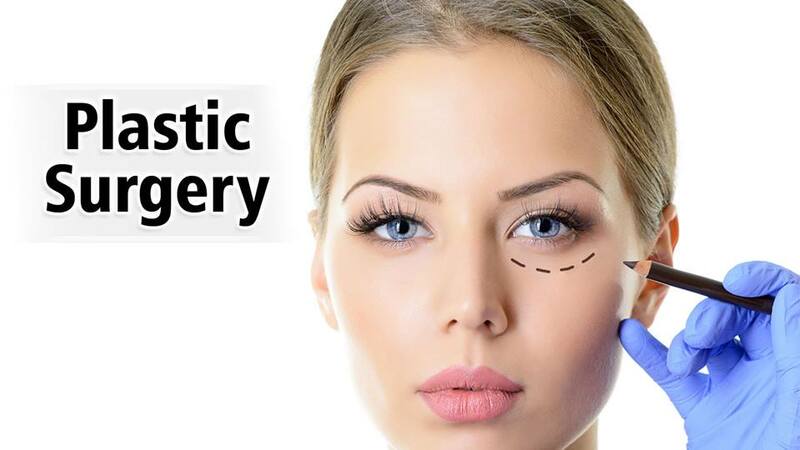 Tissue biopsies (of, for example, synovium, muscle or salivary glands) can be performed with ultrasound guidance, and this method may be of significant importance in diagnostic examinations. Other imaging methods may be fused with Ultrasound, and thus detailed maps are available to navigate in soft tissues. The new era in rheumatology will include Ultrasound as an important part of its armament. 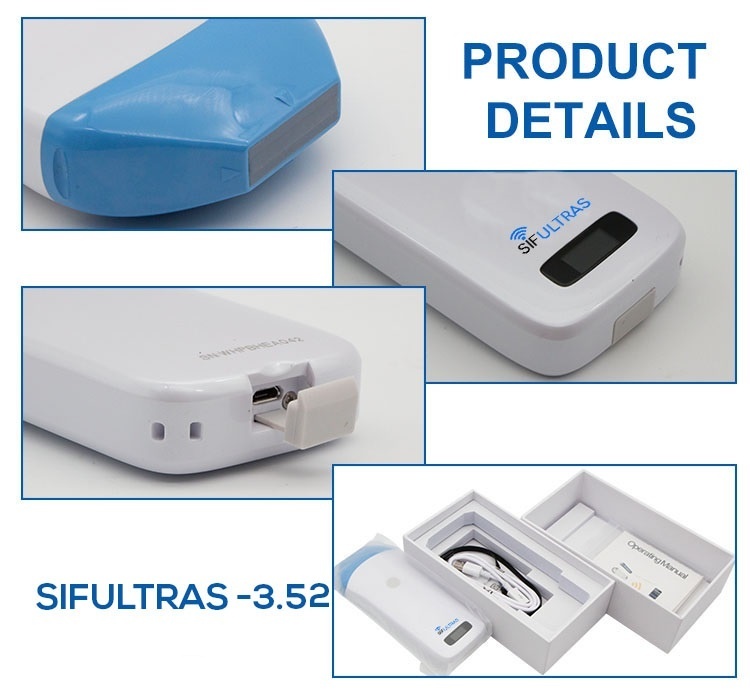 SIFULTRAS-3.52 Linear Ultrasound Scanner 10-12-14 MHz is wireless, handheld thus easy to carry and to operate. Just log in the designated APP and you are ready to go. 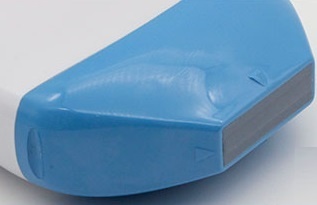 SIFULTRAS-3.52 Linear Ultrasound Scanner 10-12-14 MHz offers up to 3 hours of successive scanning. 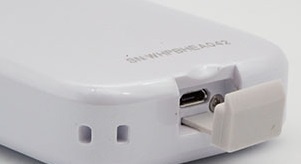 The user needn’t worry about contaminated or in-the-way cables, making it highly useful in emergencies. Just a tap on the Smartphone or Tablet screen gets the scanning going. And thanks to its easy to use interface it needs less to none technical training. 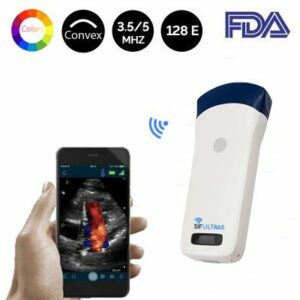 Moreover, SIFULTRAS-3.52 Linear Ultrasound Scanner 10-12-14 MHz platform is heavily software-based.. You can save Scanned images or even send them -by email- in real time for a second opinion. Physicians use the SIFULTRAS-3.52 ultrasound to help guide a biopsy needle, anesthesia, plastic surgeries, PICC, musculoskeletal, for intravenous injection (IV), vein finder prior to injection and other interventions. 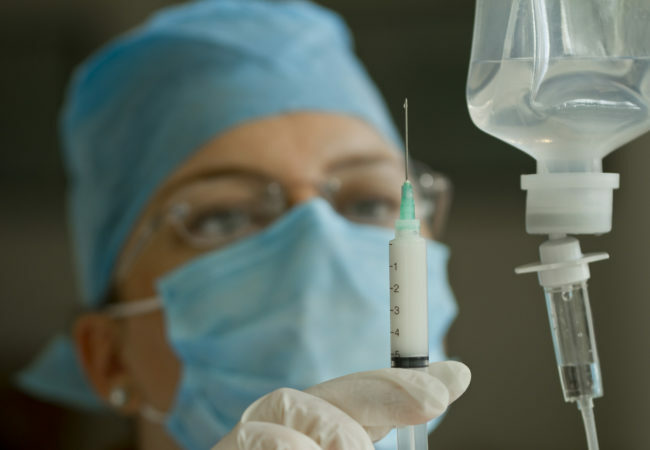 Ultrasound guidance for needle placement leading to injection accuracy. 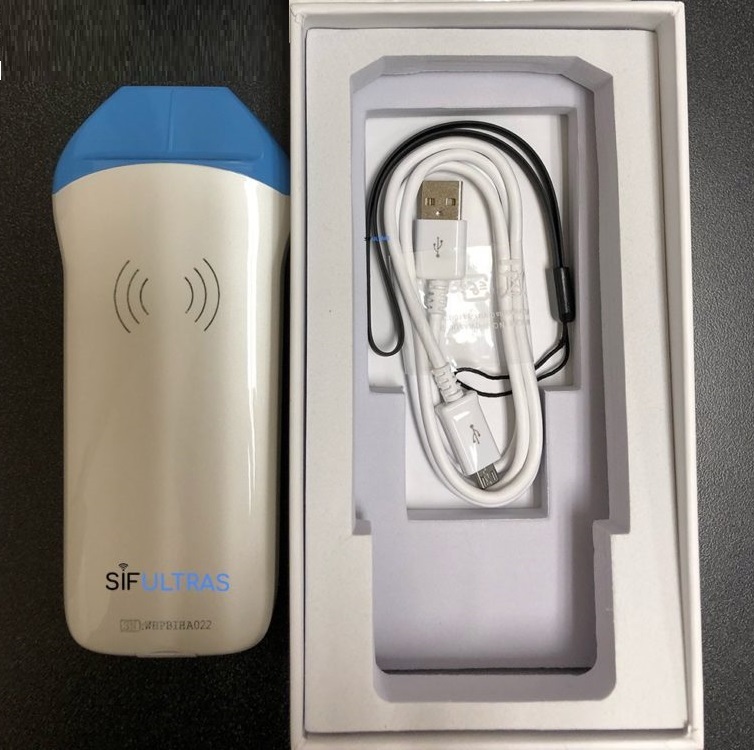 SIFULTRAS-3.52 Linear Ultrasound Scanner 10-12-14 MHz enables clinicians and patients to see the impact of treatments often before visual signs are apparent. 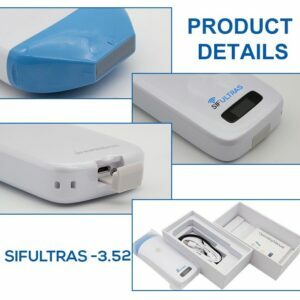 Further, SIFULTRAS-3.52 Linear Ultrasound Scanner 10-12-14 MHz can be a powerful marketing tool for any aesthetics center, as they are able to show the impact of treatments in a new way and retain records for future visits.